Designed to equip older, struggling learners with the phonic foundations they need to become fluent readers. All too often, older readers have gaps in their phonic knowledge and skills which prevents them from making further progress. These high interest phonics books plug the gaps by engaging older readers in age-appropriate, appealing stories while introducing step-by-step phonics within controlled, decodable texts. Once the teacher has taught the target phonics in each book, the student can read the book successfully and independently! This phonic structure ensures that the students develop their reading skills as they progress through the series. Students will grow in confidence, motivation and self esteem, and will be able to tackle increasingly complex texts. 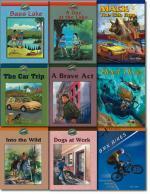 The Moon Dogs Series offers older readers a chance to start at the very beginning. Attractively illustrated in a contemporary style, the stories surround a group of kids who play in a band. The Magic Belt, Totem, Talisman, and Titan' s Gauntlets Series use the quest genre with fantastic illustrations to motivate those who struggle with reading. 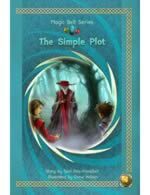 Secret symbols, morphing and magic will appeal to older readers. Alba and Rescue are magical series with strong female heroines and will appeal to both girls and boys. 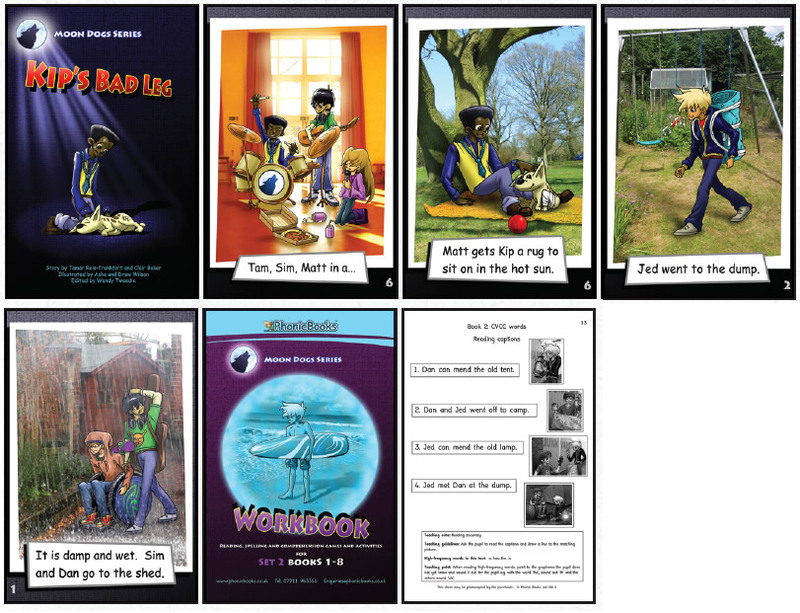 Moon Dogs Series consists of two sets of decodable books (8 Books in each set) designed to appeal to older struggling learners at the very early stages of reading. Engaging contemporary illustrations and entertaining stories will engage readers from grades 3 to 10. Set 1 introduces sounds of the alphabet at CVC level text. Set 2 introduces adjacent consonants and consonant digraphs. 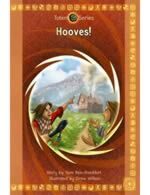 Reproducible workbooks compliment each series and provide wordbuilding, reading, spelling, comprehension, games and multisensory activities based on the characters and stories in the series.